Wind or no wind, KITEFLIP Kite & Wakeboard Center got you covered! 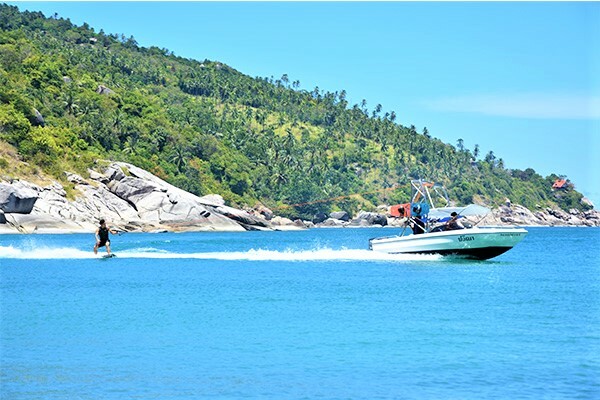 We offer wakeboarding on Koh Phangan and many other fun watersport activities behind the boat for adults as well as kids. We have a professional wakeboard instructor at your service to help you ride smoothly along Koh Phangan’s amazing coast line. 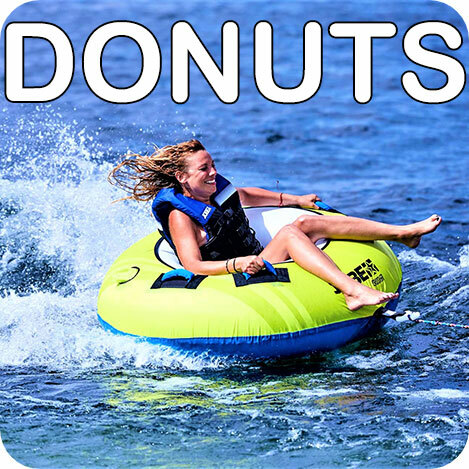 We have 3 locations around Koh Phangan where we can go wakeboarding, depending on the season. From December until April we will ride in the protected bay of Woktum on the West Coast. After that we switch between Baan Tai beach and Haad yao East, depending on the wind direction. We always look for the best flat water area during that time. We use top quality gear from brands like Jobe and Hyperlite. We have special boards, vests and helmets for kids so they learn how to wakeboard in the best possible conditions. 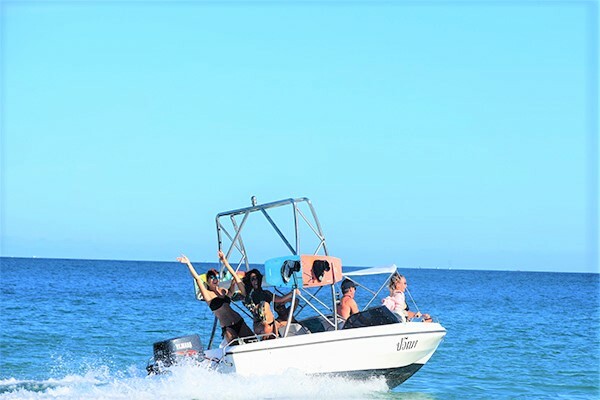 Our boat holds 6 persons and has a 115hp Yamaha engine which offers a great wakeboarding experience for you and the whole family. * Duration: 15 – 20 minutes. This is actual riding time on the water. We keep going till you get up on the board. 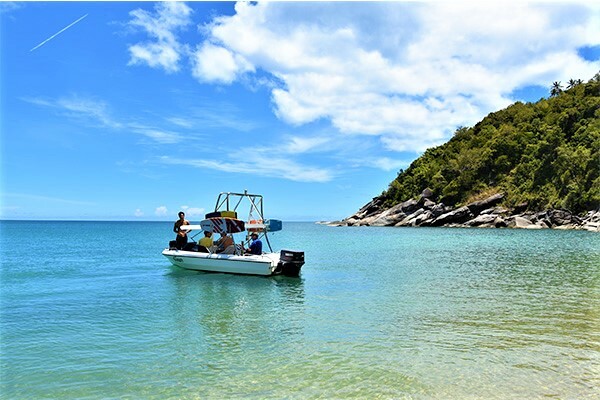 Spend the whole afternoon with just you and your friends on the boat and try different activities like Wakeboarding or Funtubes on Koh Phangan. 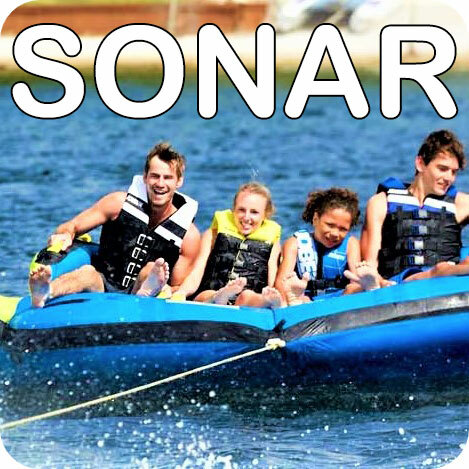 Except for the driver and the instructor, you have the whole boat to yourself. We provide some snacks, drinks and good vibes. – Everybody gets 3 sessions (15-20min). Choose between all the activities! 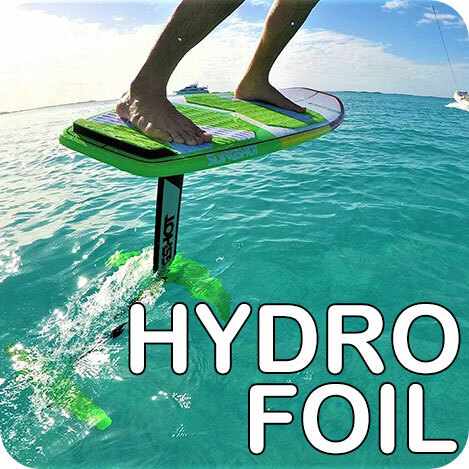 If you think about Wakeboarding on Koh Phangan, try our new Wakebar system! 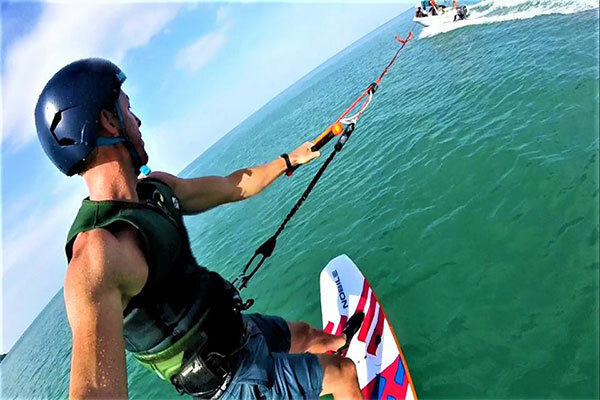 The Wakebar is a special bar connected to any kite – or windsurf harness and it divides the pull 50% on your arms and 50% on your harness. 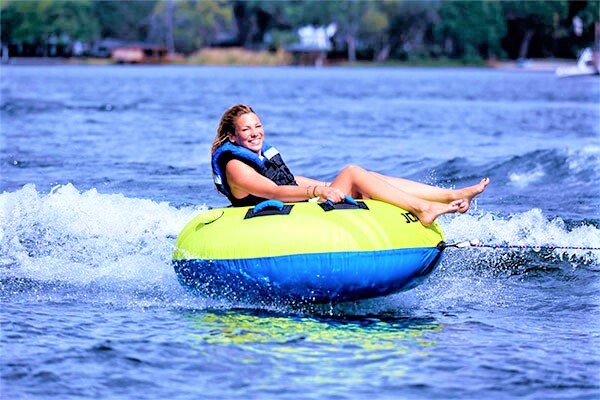 This way you can wakeboard much longer since it’s not so tiring on the arms. What’s so special about this bar is the build in quick release safety system. As soon as you would fall and let go of the bar the safety mechanism activates and everything releases. 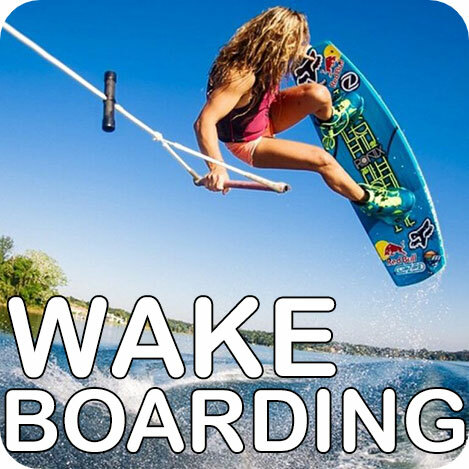 This Wakebar is also very usefull for beginner kiteboarders who want to practice their waterstart and boardriding skills. Because it feels very similar than in kitesurfing you learn how to lean back in the harness and edge with the board without having to worry about any kite. 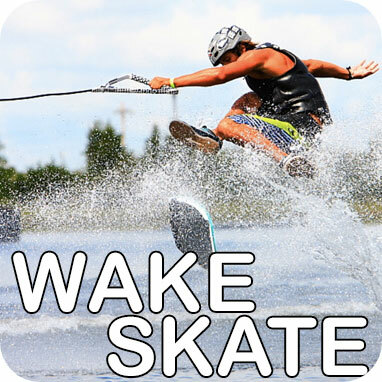 We see a lot of our kite students progress much faster after using the wakebar. This video will give you a better idea of how it work!